Here is what it means for CBD consumers and the industry as a whole, now that the 2018 Farm Bill has passed! There’s only one more step to permanent legalization – the President’s signature – and he has already indicated support of the measure. Koi Naturals CBD Oil product line is now 100% Vegan certified! 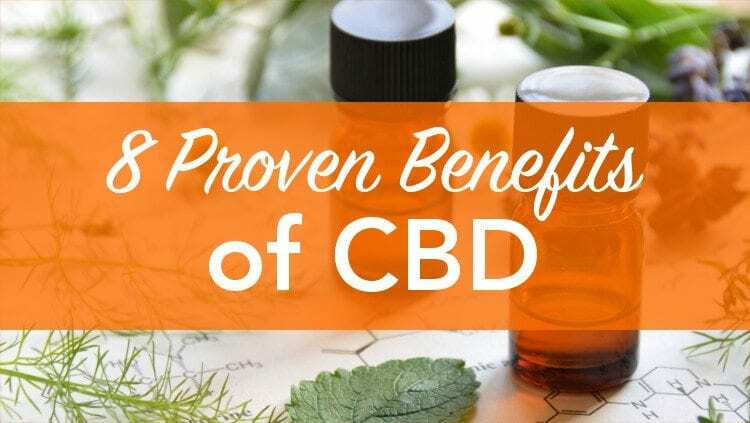 Read about how we earned the VegeCert certification and why’s it important for Koi CBD to offer a vegan CBD oil option to our customers. The New Koi Naturals, infused with Koi PRIZM© is our new Full Spectrum CBD Blend with active cannabinoids: CBD, CBDV, & CBG. When combined, These cannabinoids provide the ultimate experience in CBD.